Here are a couple more vintage set reviews for nostalgia! 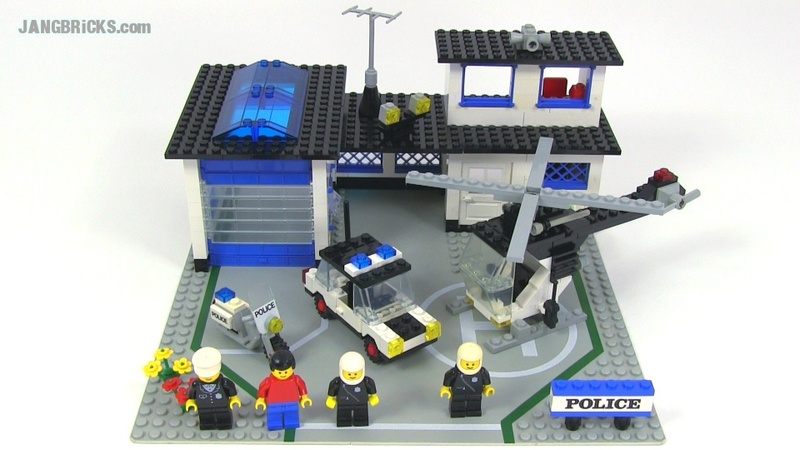 LEGO classic 6384 Police Station from 1983! 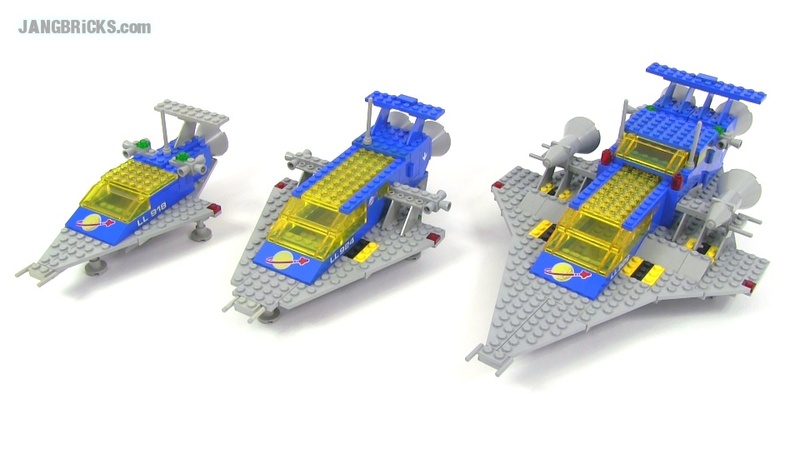 LEGO Classic Spaceships compared: 918 vs 924 vs 928!